The Romans threw javelins, the Native Americans threw spears, the Irish throw darts, Josh Beckett throws fast balls, Tom Brady throws frozen ropes, and kids across America throw frisbees, bean bags, yard darts, horse shoes, snow balls, you name it. Throwing is fun! Even watching someone throw is fun. But, to many people, there is a very large misunderstanding regarding analysis and evaluation of throwing. Within this course, Gary Gray will discuss these things, along with many other critical training and rehabilitation strategies of throwing. As a specialist Gary Gray demonstrates, enhancing our ability to throw can improve many aspects of our lives. Because for Gary, throwing doesn’t start with the arm and shoulder throwing starts with the big toe! By the end of this online course you will be able to do the following: (1) Understand that throwing is a full body, three dimensional Chain Reaction™. (2) Appreciate that throwing involves two phases of loading and exploding. (3) Take advantage of realizing that throwing occurs from the ground up. 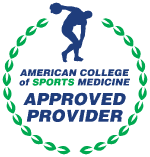 (4) Realize the potential causes and compensations of throwing injuries. (5) Analyze the thrower with the integration of functional balance reach, lunge and jump testing. (6) Understand the function of the abdominals in throwing. 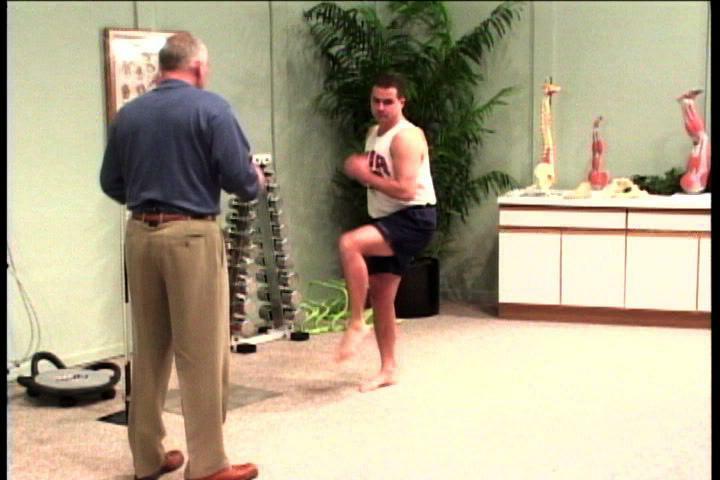 (7) Rehabilitate the entire chain of the body to facilitate effective loading. (8) Design a balance reaction training and conditioning program to facilitate throwing. (9) Transform the understanding of throwing into other sports and activities.